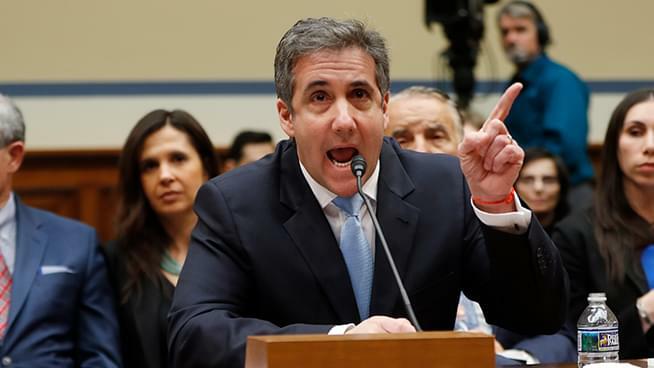 Like everyone, Ronn was glued to the radio this morning to hear Michael Cohen’s testimony before the House Oversight Committee. Today’s report gave him the opportunity to talk about what was said. Realistically, few, if any, minds were changed. If you’re a Trump supporter, you focused on the fact that he has been convicted of lying before Congress, so why believe him now? If you dislike the President, you focus not only on the charges he made, but also the physical proof he provided to back his allegations. But we can all agree on one thing: Wow, that was riveting! Ronn also had a few minutes towards the end to talk about some 2020 Democratic Presidential contenders.